Test sessions can only be held under the auspices and control of a member club. Fees are involved and vary by club. Sessions are organized and run under procedures outlined in the U.S. Figure Skating rulebook. Any person who is interested in participating in the U.S. Figure Skating testing structure is encouraged to purchase a rulebook. The rulebook addresses such questions as coaching and the conduct of candidates at test sessions. Tests are marked on a "pass" or "retry" basis. Some tests have numeric marks associated with them that determine if the test is a "pass" or "retry." These are used to establish a "passing" average, and judges use this number as a basis for the quality of the test. Different tests have different standards for "pass" and "retry," along with different procedures for reskating elements in a test. For details, candidates should consult the rulebook for the particular test to be taken. If a test is marked "retry" a skater may not retake the test prior to the 27th following the date of the original test. 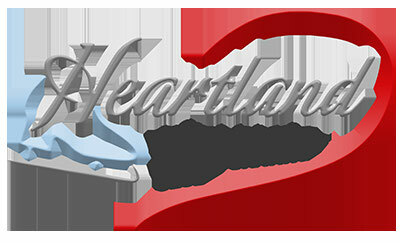 In order to participate in a test session sponsored by Heartland Figure Skating Club, online registration must be completed and payment received by the deadline.